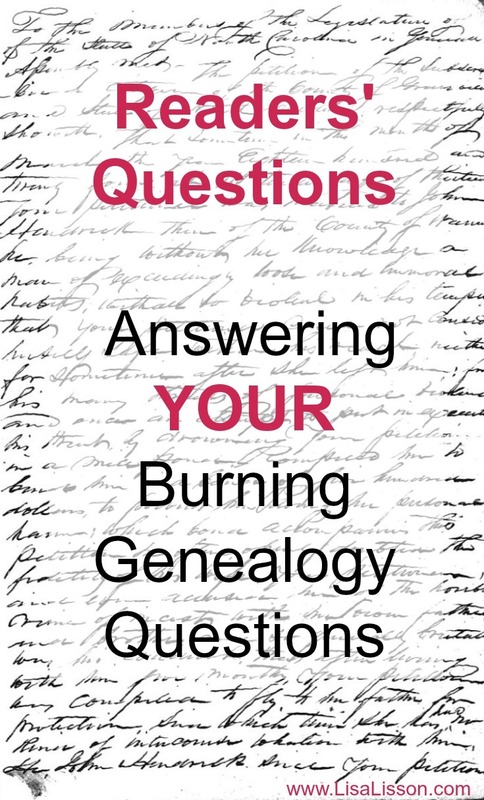 Readers' Questions - Answering YOUR Burning Genealogy Questions | Are You My Cousin? I receive a lot of reader questions in my email. You guys ask some of the best questions! I read every email and answer as many as I possibly can. Often you have the same or similar questions, so I thought it would be best to answer some of your questions here in a post. I have tried to pick questions that are representative of common questions and/or frustrations. All posts you read here on the blog are created based on a reader’s question and/or comment. The questions below do not typically require a full post. Researching illegitimate children can be tough. Sometimes the answer is not found. (Sad, but true.) One thing that trips researchers up is the child’s last name. Typically, a child born out of wedlock took the mother’s last name. Even if the father’s identity was common knowledge, the child used the mother’s name. The exception to this is when the father acknowledged and/or accepted the child or if the father and mother lived in what essentially became a common law marriage. Be sure to consider that siblings born out of wedlock could have had different fathers. DNA and genetic genealogy has opened up new avenues of research of the illegitimate ancestor. Your research won’t be complete without utilizing DNA testing. AncestryDNA and FamilyTreeDNA are both great testing companies. You might also be interested in Determining An Illegitimate Ancestor’s Parents . Perhaps one of the most common theme of genealogy questions involves finding – or not – finding birth and death records for an ancestor. Often I see researchers searching for records that do not exist. For example, birth certificates and death certificates are fairly modern records. NC did not require the use of birth certificates until 1913 and even then compliance was inconsistent until the WWI. When searching for birth or death records, know what records were created for the time and place of the event. Don’t spend time searching for a birth certificate for an ancestor born in 1896. It did not exist. 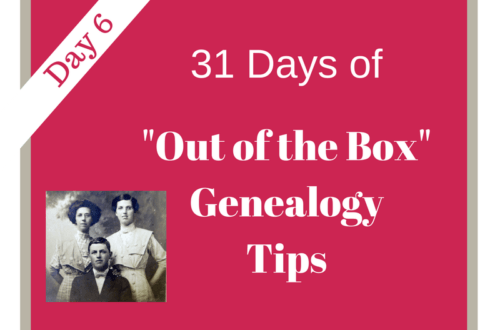 Other types of records will need to be used to determine that ancestor’s birth date. This is unfortunately often the reality for many researchers. Oral history is an important step in the research process when it is available. 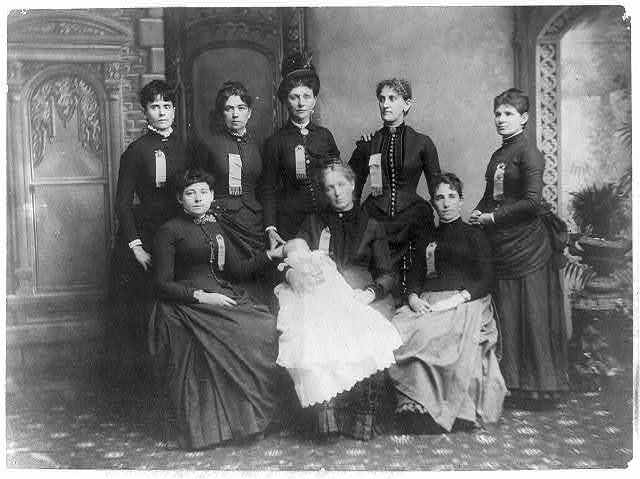 While not always accurate, oral history does hold clues to a family’s history and unique stories. I encourage you not to pass up an opportunity to interview a family member with dementia or a memory issue. Sometimes the long term memories are still intact. For more on interviewing a relative with dementia, check out these tips: 5 Tips for Interviewing a Family Member With Dementia. Name spellings, name changes and different names…. – Lots of readers! 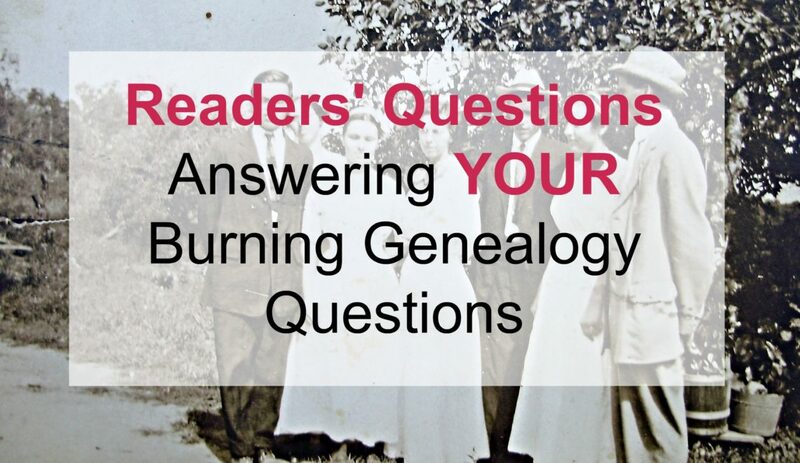 Questions about your ancestors’ names came from many readers! 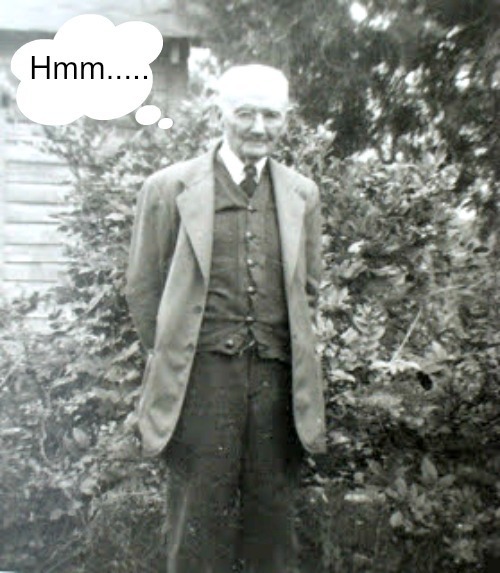 Spellings and different forms of my ancestors’ names confused me so much in the early years of genealogy research. Still do, sometimes! Do not get too locked in on one way to spell your ancestor’s name. Spelling was not really standardized (at least genealogically speaking) until the 1900’s and even then not always. When a census taker or other record recorder wrote your ancestor’s name, they may have spelled the name as they presumed the name was spelled. Record keepers also did not have great handwriting all the time. 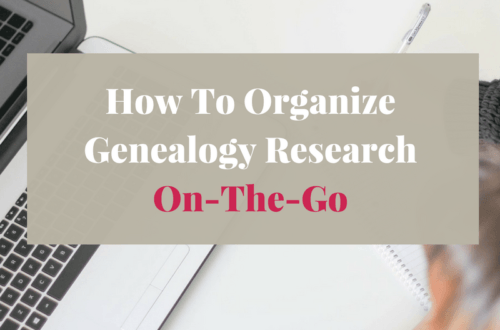 This can cause transcription errors and cause the researcher not to recognize an ancestor in a database or index. Do not miss recognizing your ancestor in the records because they used one name at home or in their cultural community and one name in the formal American records. If you have an immigrant ancestor, he/she may have gone by one name – their birth name – in the family and religious community, but may have chosen to go by a more Americanized name in the formal records of their new homeland. Learn more about troublesome names in these previous posts: You Suspect Your Ancestor Changed His Name, Now What? 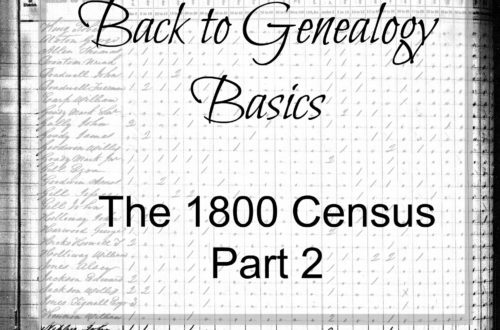 and How To Research Your Common Surname Ancestors . I’m glad you take on these questions. I have a dilemma that I haven’t been able to solve for 40 years. My great-grandmother Lydia Jane Smith was born 1833 in Kentucky or MIssouri – she stated both in the census records. She was married to John Holt in Scioto County, Ohio, in 1852. Family lore says John went to Missouri and met her, then brought her back and married her in Ohio. I haven’t found her or John in the 1850 or 1860 census, though by the 1870 census they had a farm in Scioto Co. and lived there for the remainder of their lives, with Lydia dying in 1904. I’ve gone through the census records using every variation I ever saw for her name – Letty, Lydie, Letta, you name it. I can’t find a death record for her, and there was only a small death notice in a local paper with no details. And of course her last name was Smith. Can you advise any avenues of research for this tallest of brick walls? Cheryl, This is a tall brick wall. Here are a couple of thoughts that come to mind. Consider she went by her middle name and search records for a Jane Smith. Also, Focus on the Smiths in the census records and see if you can determine any potential candidates to be her parents. With both states given as a birth place, maybe pay special attention to areas that may have been caught up in a border change. Then research those potential candidates. That’s tedious and time consuming, I know! I’ve picked up some valuable clues using that technique. This is a tough one! I have hard time with my McDonnell side family. Every time I try find my Great-great-grandpa Patrick McDonnell’s birthplace in Ireland and his parents. I always got stuck and hit the wall. Help? I find some from websites, but they seemly to be incorrect info. If Patrick was the immigrating ancestor, make sure you research him thoroughly here in America – his records, the records of his children, and even the community he lived in for potential clues. For Irish resources, FindMyPast has some excellent resources in their blog. Irish research can be tricky since they had such a large record loss. FindMyPast also has a good collection of Irish research records. Maryann, Assuming the men shared the same surname, census records are the next best place to look. Also, check for wills and estate records for potential candidates. I’m looking for my great grandmothers parents. she was born in 1870 in Arkansas and died in 1941 in Arkansas. her name is Mary Angeline (Lawrence) sanders. I’ve looked everywhere but can’t find them. please help me. joan. Joan, if you haven’t joined the Facebook group (https://www.facebook.com/groups/1140978859371755/) yet, hop over and do that. You can post your research question and this very active group of researchers may be able to help. I have been looking for my grandparents for over 20 years.i am now 85 and would like to pass this info on down to my wfamily.they were born in west virginia or around 1870 his name was john samples and her name was ann keenr he died around 1912 so I am told .is there any way to find records on this? I’m going to put your question in our Facebook group and follow up. I’m sure we have some WV researchers who can help out.